Our new Resources section includes urban wildlife articles, information on local animal control offices and more. In the middle of the night you hear rustling noises echoing through your attic and walls. Are they leaving droppings and urine behind? Are they chewing your wires? Soaking your insulation with urine and poop? Gnawing on your support beams? Is it a squirrel? A bat? Removal of these critters before they cause extensive damage to your home is the best course of action. However, getting rid of bats and other unwanted pests is only part of the solution. Once they are gone, how will you keep them from returning? 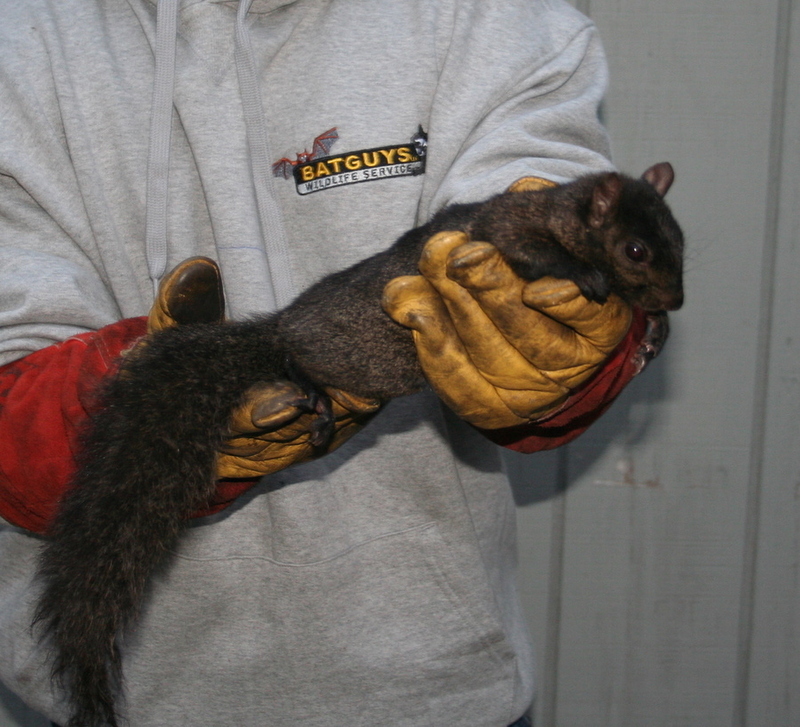 Humane bat, squirrel and other animal removal is our specialty. What's more, we can ensure your home is secured so these pests can't come back. As licensed wildlife control professionals, a Massachusetts state licensed construction supervisor and certified Bat Conservation International bat removal specialists, you can be confident we'll expertly and humanely rid your house of unwanted animals without causing further damage to your home. Free Bat House Plans - Check out the new Suburban Bat House. Designed by BatGuys for use in Urban and Suburban areas. 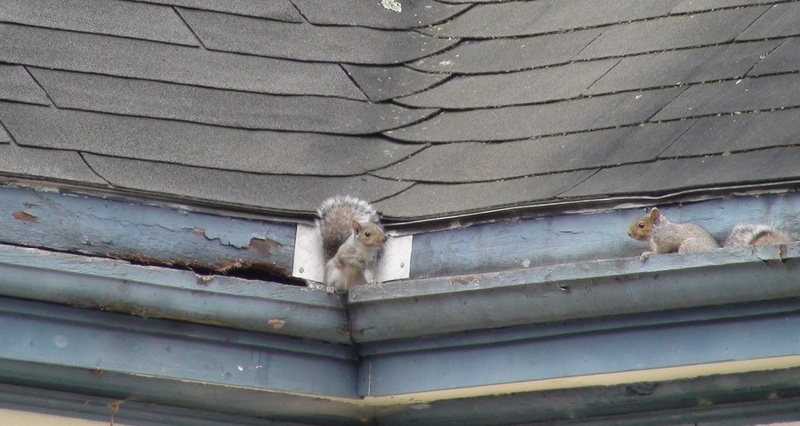 Squirrels are highly destructive, chewing holes in roofs, chewing through wiring and leaving smelly waste behind. What's more, because they are so crafty, they can easily find new ways to get back into your house after they've been evicted. 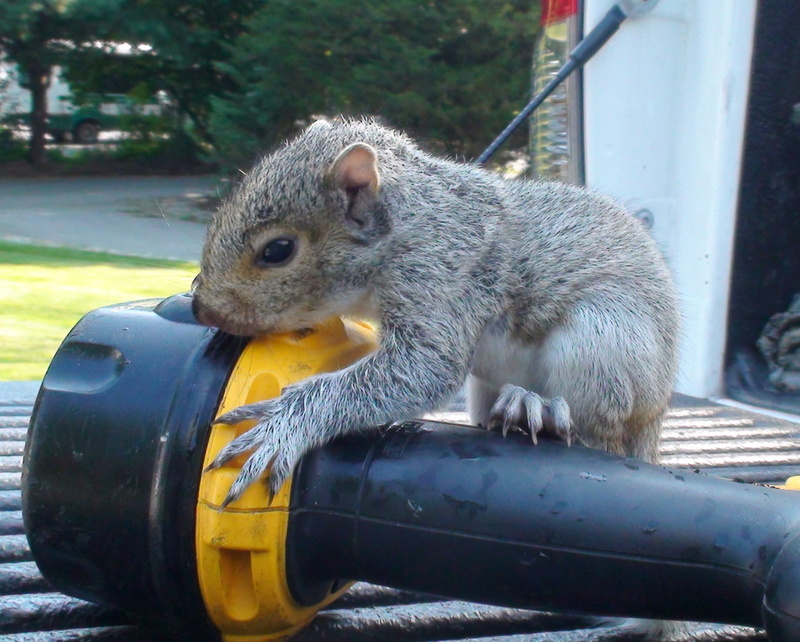 Our squirrel removal rid your home of threats of fire, ceiling damage and more, and can seal potential entryways, so these nuisances can't come back. Have other animals invaded your home? Skunks under your porch? Raccoons in your chimney? Mice or rats in your basement? Call us today toll-free at 1-866-320-BATS and we'll send our experienced team over right away. Now that your visitors are gone, who's going to clean up the mess they left behind? Feces-filled attics, urine-soaked insulation and more can all become breeding grounds for disease and obnoxious odors that can fill your home. With specialized training and equipment, we can expertly remove the disgusting remnants animals leave behind and restore your safety and peace of mind. Click here to learn more about our attic cleanout, attic decontamination, insulation removal and replacement services. We'll gladly inspect your home and then provide itemized pricing. We serve Boston and all of Massachusetts as well as Rhode Island. We can perform inspections, and most of our work, from the outside of your home, so you don't need to take extra time off from work. There's no need for you to be present unless you want to be. 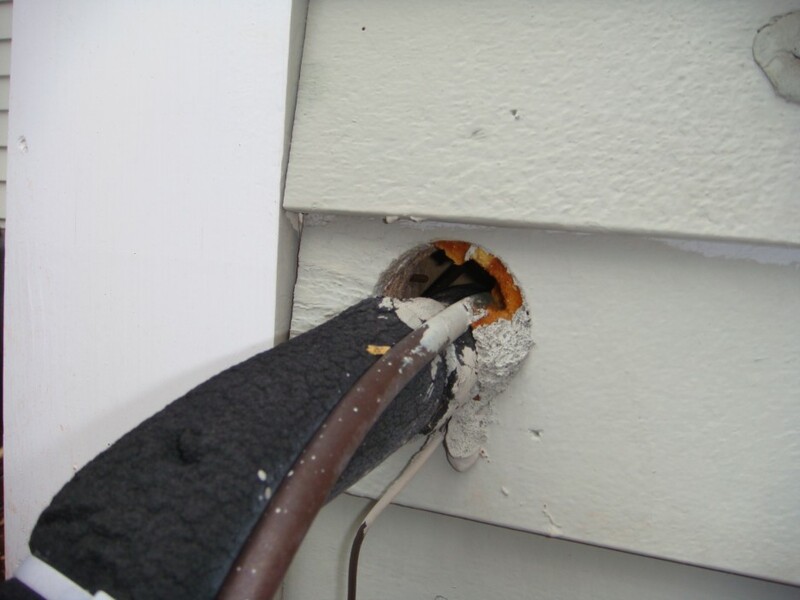 Contact us today for a customized quote and free your home & family from dangerous & destructive pests. April 1, 2019 and the bats are more active than ever! Call or email us to setup an inspection! Since the arrival of the cold weather our office has received a steady stream of calls for mice, gray squirrels and also flying squirrels. We have been seeing a large number of juvenile gray squirrels this fall which is a bit unusual. 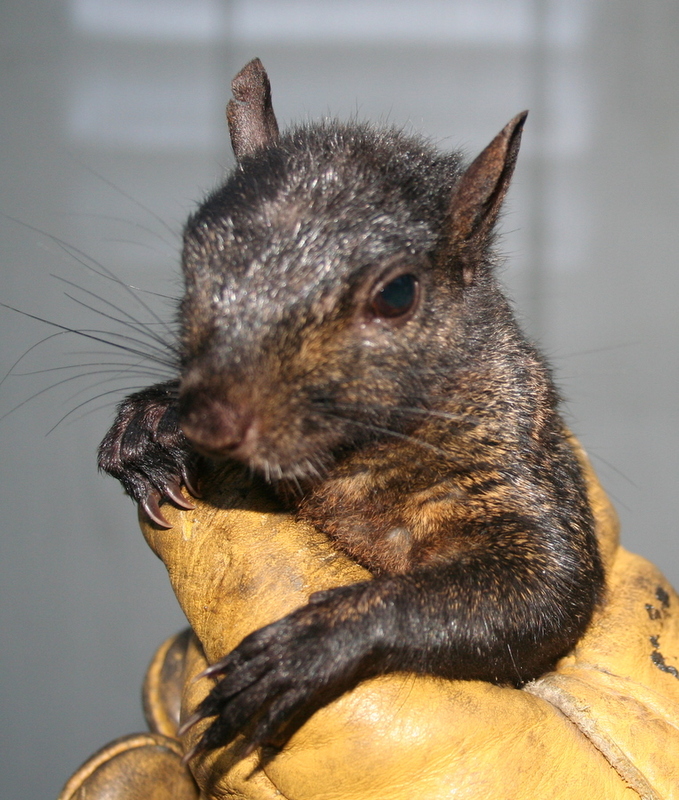 Most gray squirrels have their young in the spring and a small percentage of females give birth to a second litter in the fall. In an average fall season we usually see 2 or 3 litters of juveniles. I removed 6 gray squirrels from a house in Plymouth about a month ago. 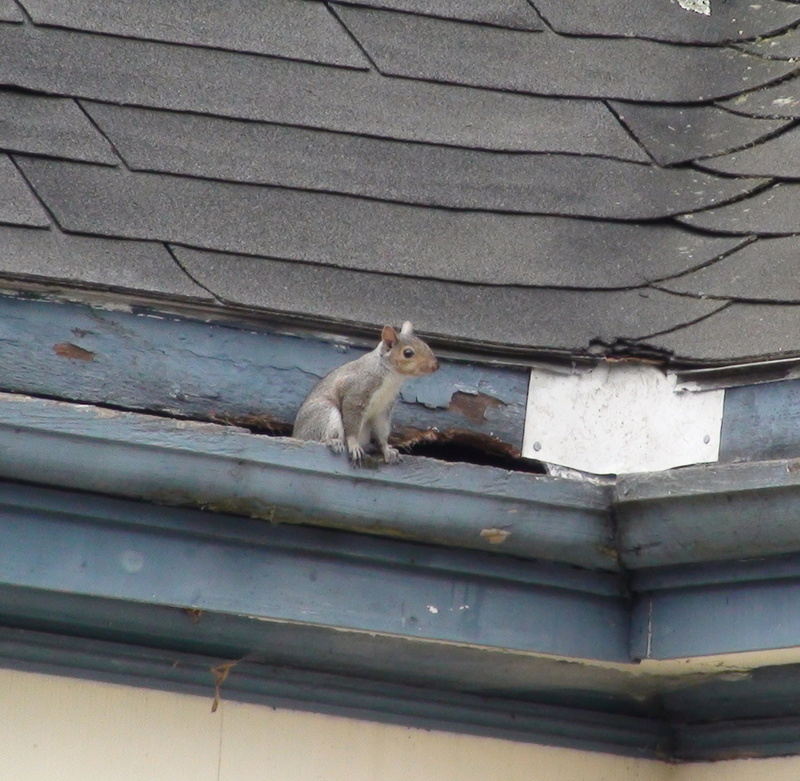 When I showed up to do perform the initial inspection I could see two juvenile squirrels sitting in the gutter of the house just outside the entry point. I know it's going to be an easy job when you can see the entry point before I get out of the truck. 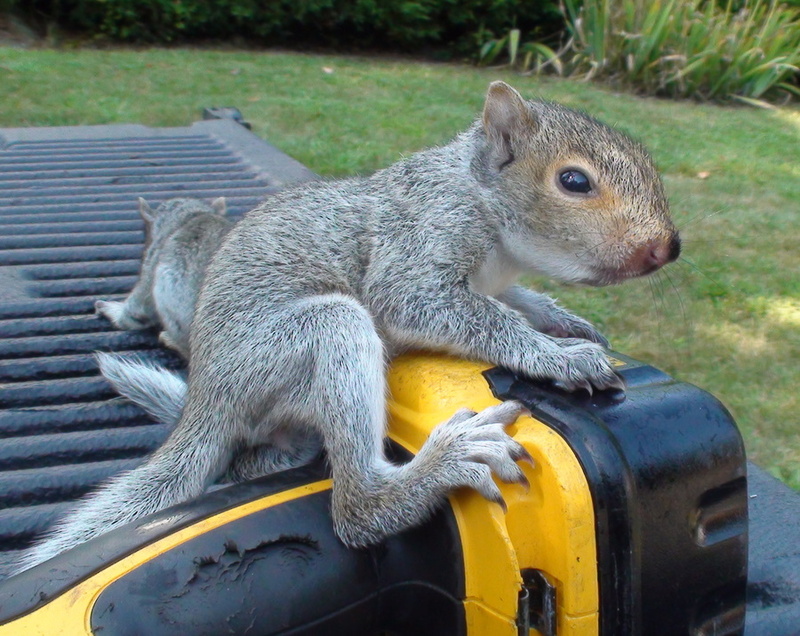 On a recent squirrel removal service in Milton Ma. 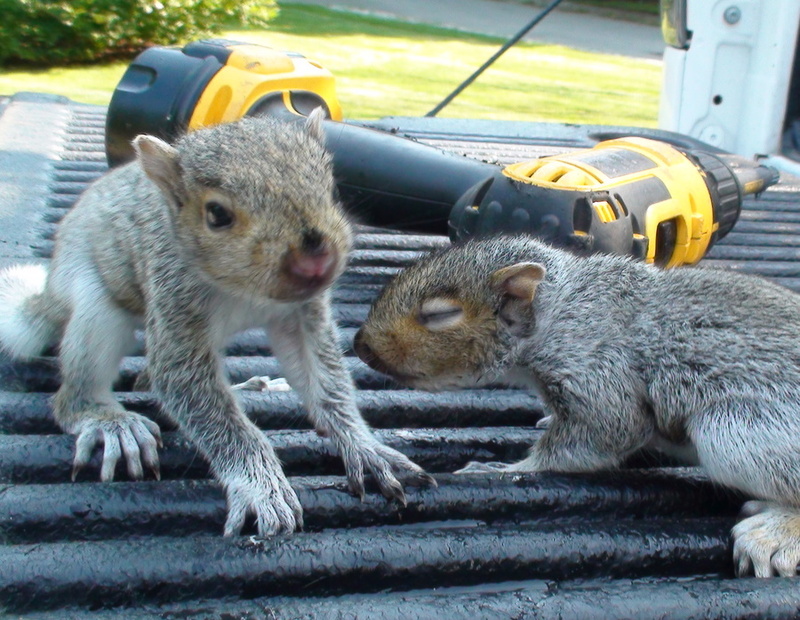 I located a litter of juvenile gray squirrels about 3 feet inside the entry point (inside a soffit). I used a grabbing tool to gently grab them and drag them out. About two weeks ago Mike trapped a black squirrel at a job we were doing in Melrose Ma. I have seen a few of these before but never up close. I took quite a few pictures of the animal. Very unique looking. About a month ago I mouse proofed a 4000 square foot contemporary colonial home in Hopkinton Ma. The only spot in the entire house that the mice were using was where the pipe for the AC unit entered the siding of the house. 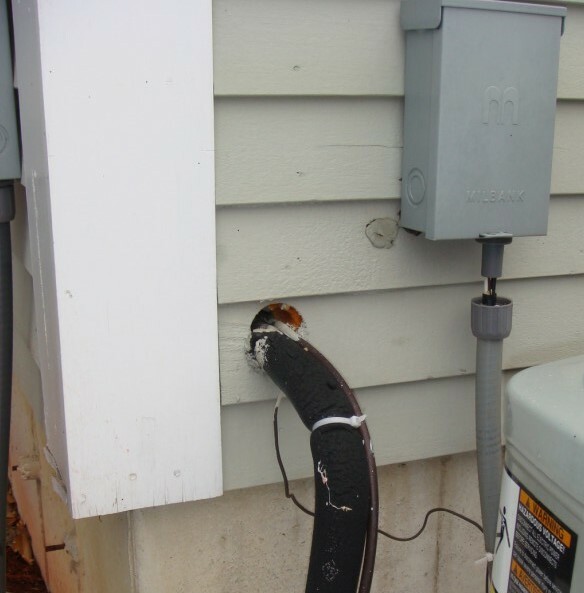 The mice were climbing up the pipe on the foam covering and entering the hole where it went through the siding. This one hole allow dozens of mice to infest the basement of the house. I removed a colony of flying squirrels from an old farm house in Sherborn Ma. last week. 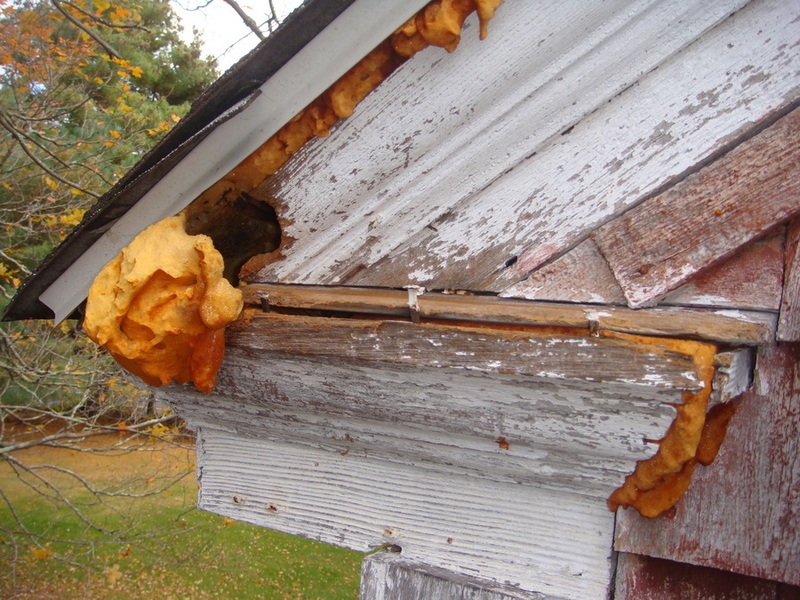 The homeowner had sealed the squirrel's hole with great stuff foam and the flying squirrels chewed through at least 8 inches of foam. Be sure to check back next month to see another BatGuys Wildlife Update! 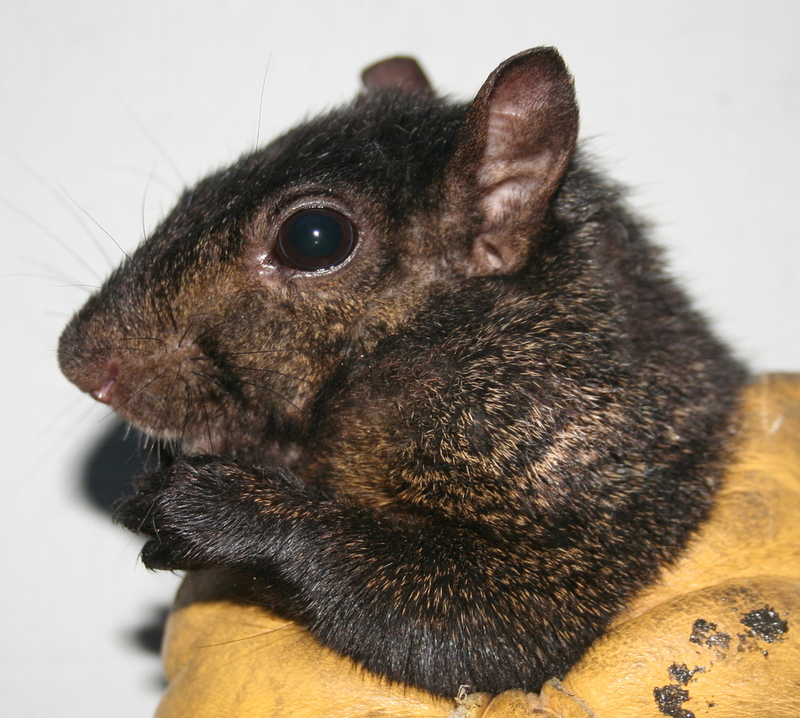 We've recently created pages involving Massachusetts bat guano removal, Massachusetts raccoon removal, Boston squirrel removal, Massachusetts Bat Exterminators, Massachusetts flying squirrel removal, Massachusetts chimney caps and How to Trap Woodchucks. 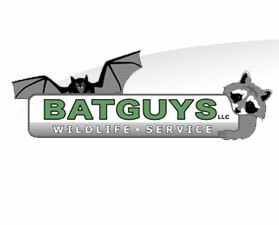 BatGuys: Providing Animal Pest Control Services to all cities and towns in the following area codes: 617, 781, 401, 508, 978, 774 and 857.